If you are looking for a specific knitting pattern or want to try out knitting for the first time with an easy free pattern, we've got everything you need! From beginners looking for some easy knitting projects, or a more advanced knitter hoping to master advanced knitting designs and knitting techniques, our range of knitting patterns is ideal inspiration! 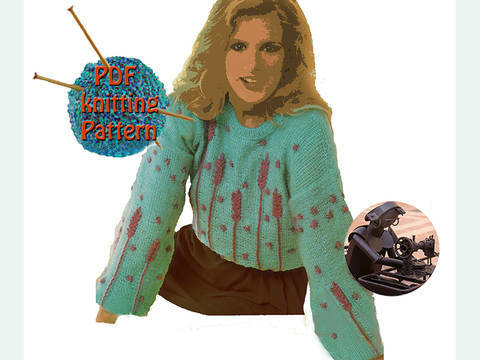 With the help of our easy-to-follow, step-by-step instructions, you'll be well on your way becoming an expert knitter and making your sweaters and cardigans in no time! 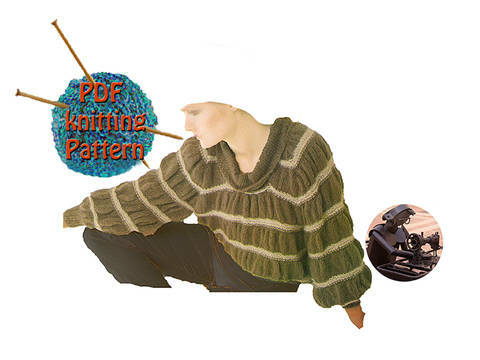 Knitting for beginners with easy and free knitting patterns or honing those knitting stitches with advanced tutorials: take your pick! 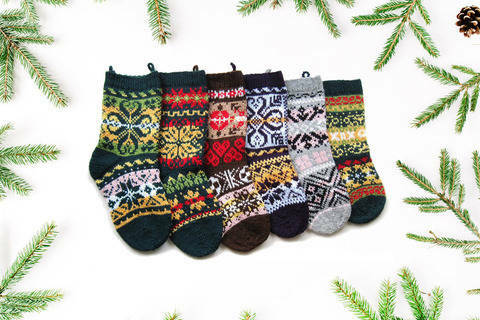 You'll find knitting patterns for Blankets & Rugs, shawls along with a huge selection of gloves, hats & scarves, sweaters & cardigans to make sure you stay toasty during the winter chill. 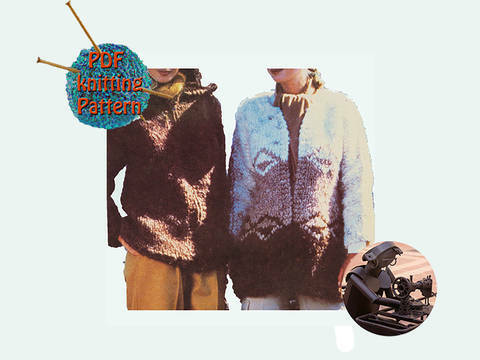 Knit women's clothing for yourself or baby knitting patterns for your little ones. We have hundreds of knitted toy patterns that are great safe toys for babies and toddlers.